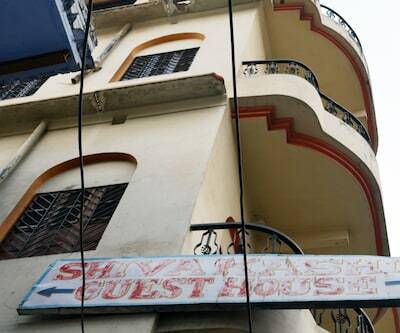 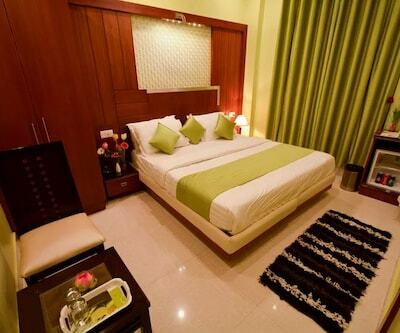 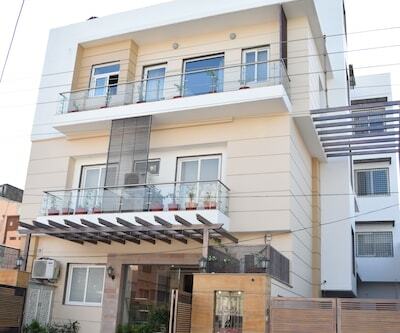 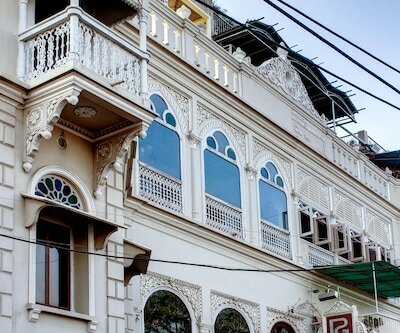 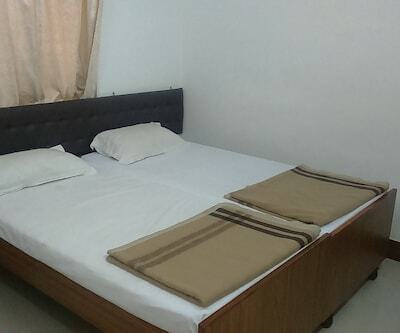 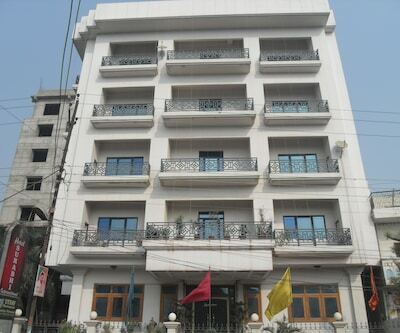 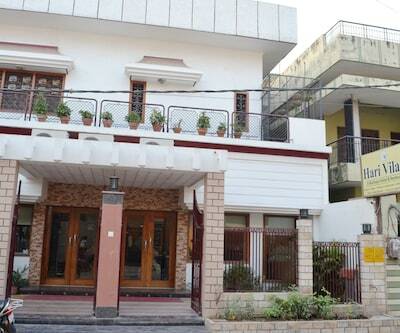 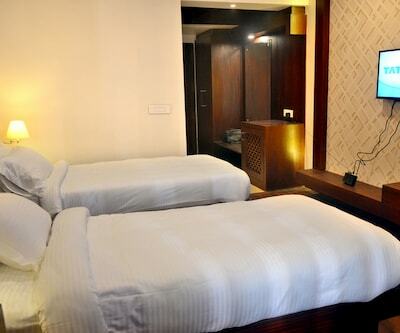 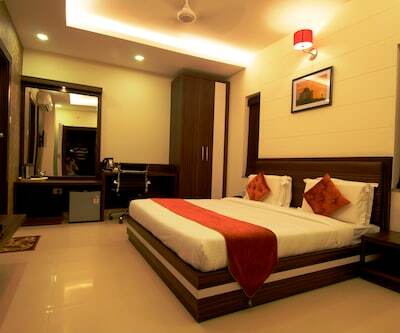 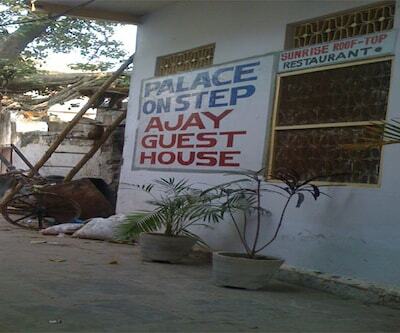 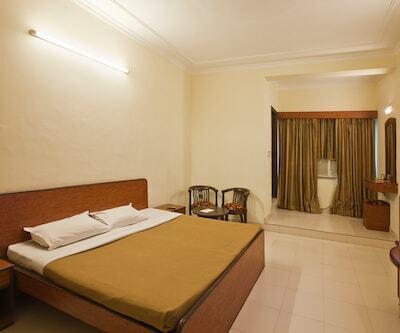 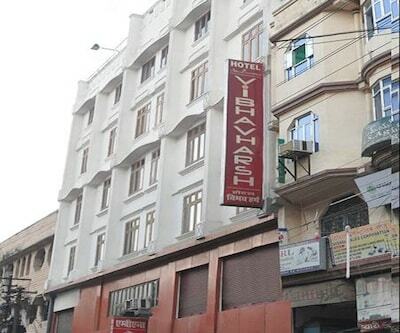 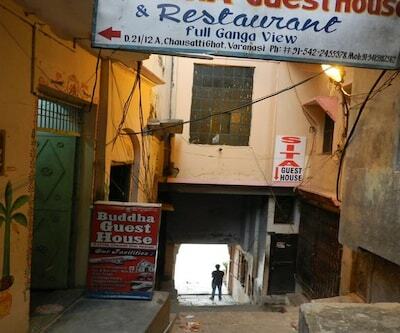 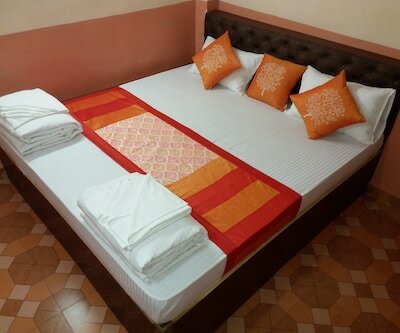 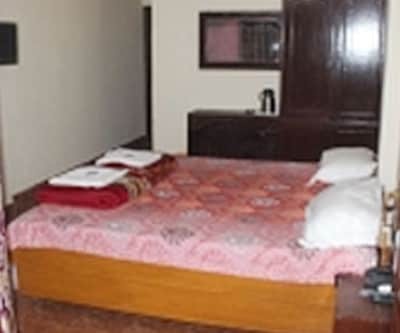 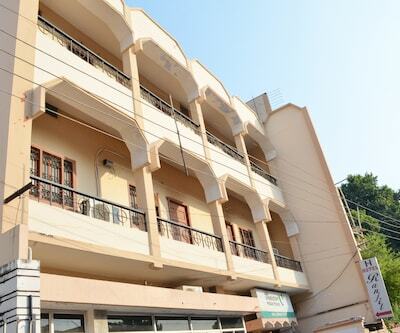 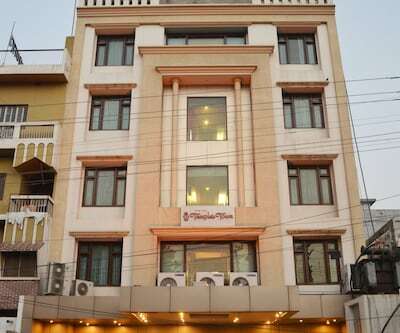 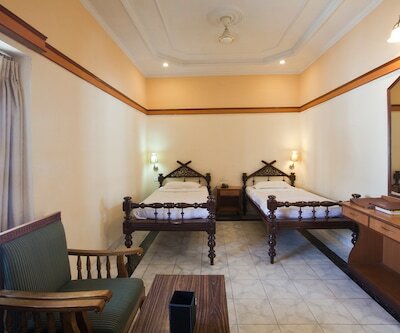 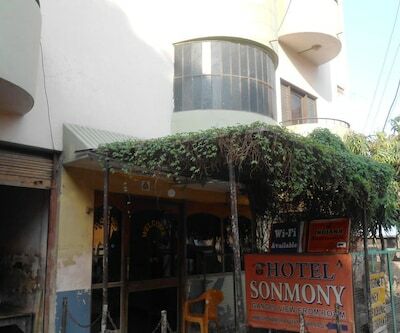 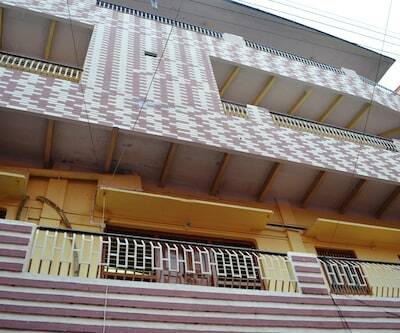 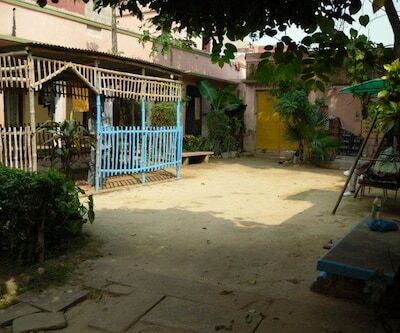 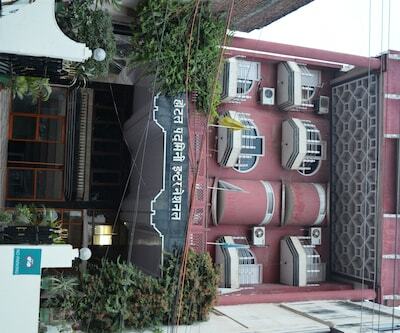 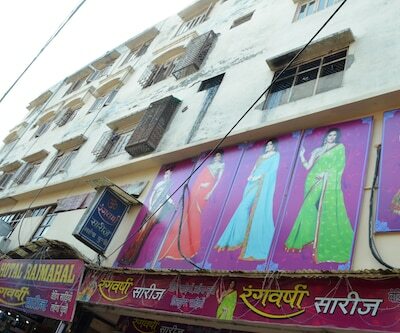 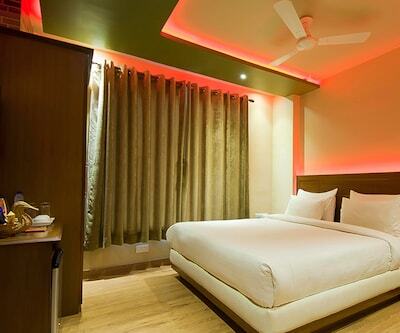 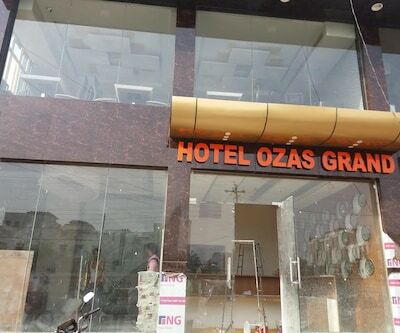 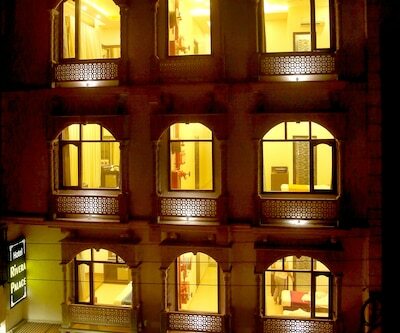 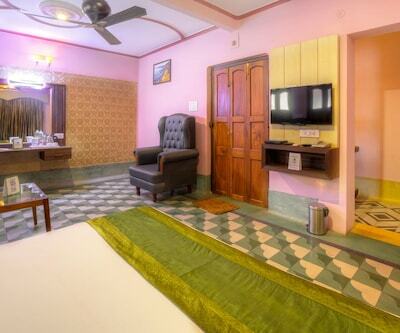 Located approximately 0.5 km from Varanasi Bus Stand, Hotel City Inn provides massage services and sauna rooms. 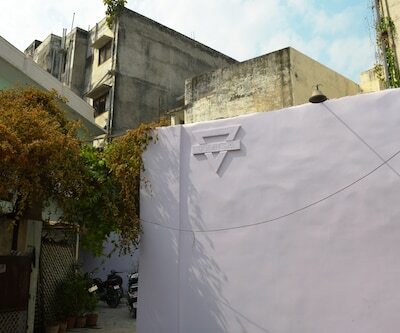 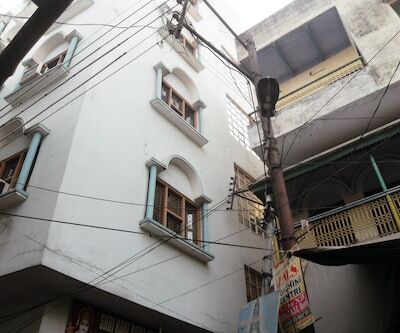 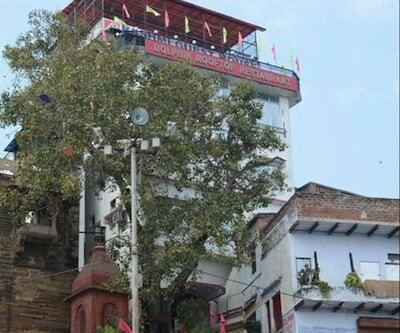 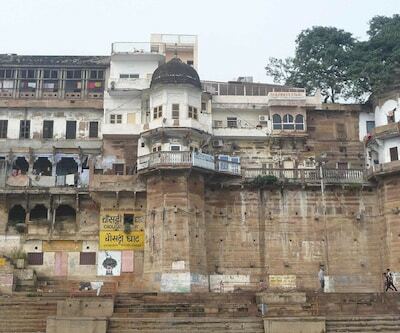 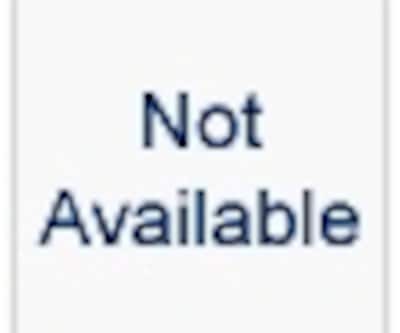 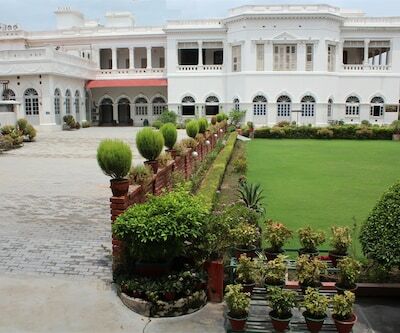 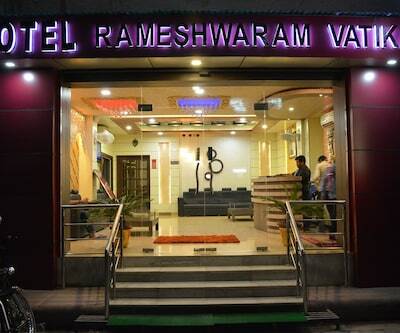 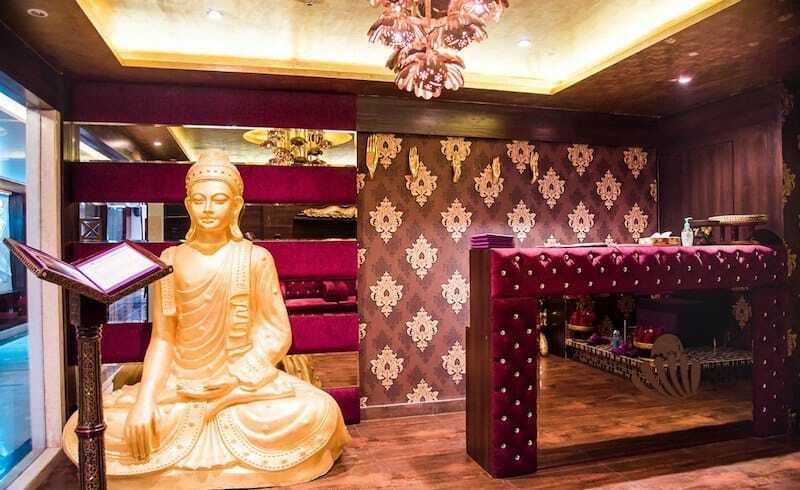 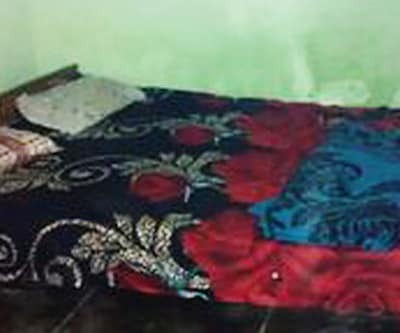 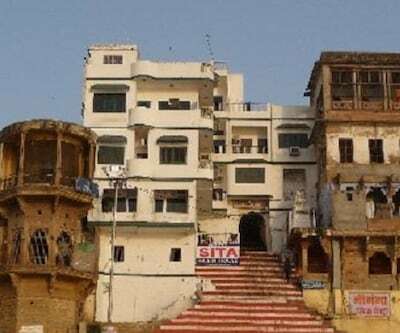 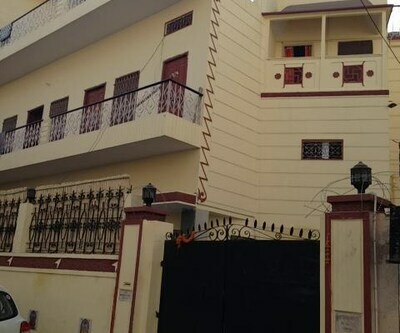 This property in Varanasi is 4 km from Shri Kashi Vishwanath Temple.This accommodation in Varanasi comprises 79 spacious rooms. 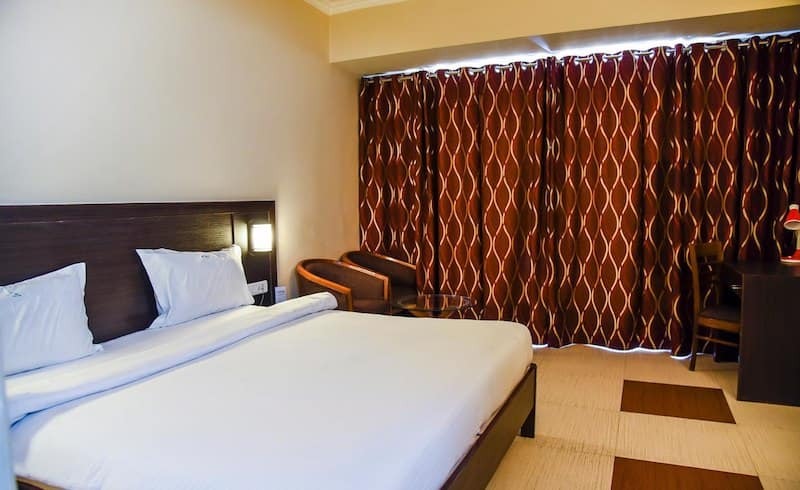 In-room conveniences offered are television, air-conditioner, tea/coffee maker, separate sitting area and an en suite bathroom. 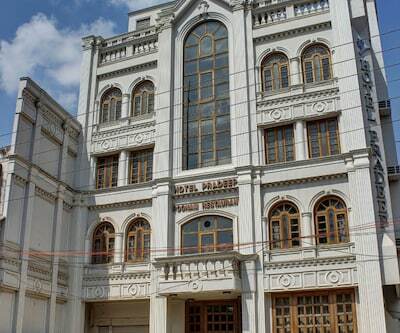 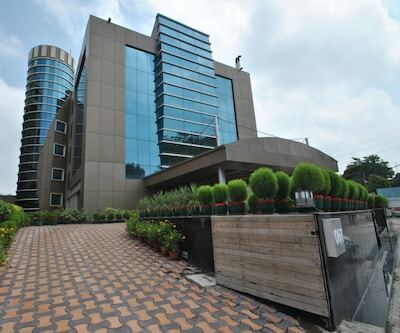 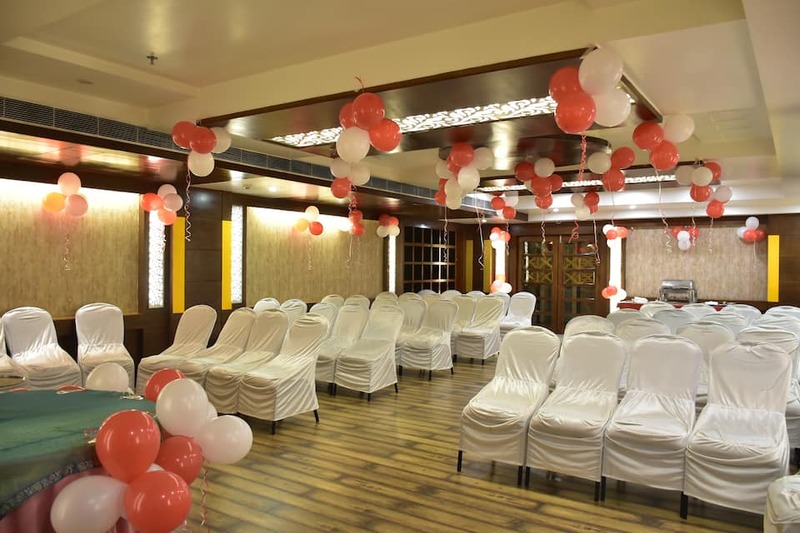 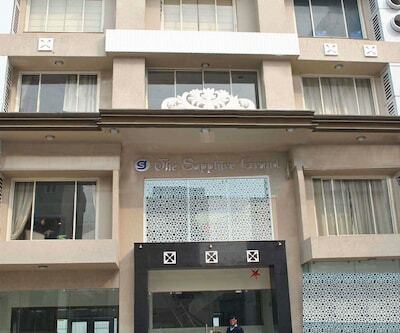 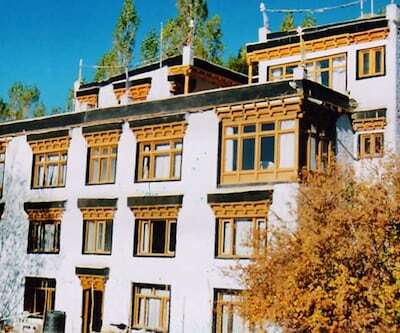 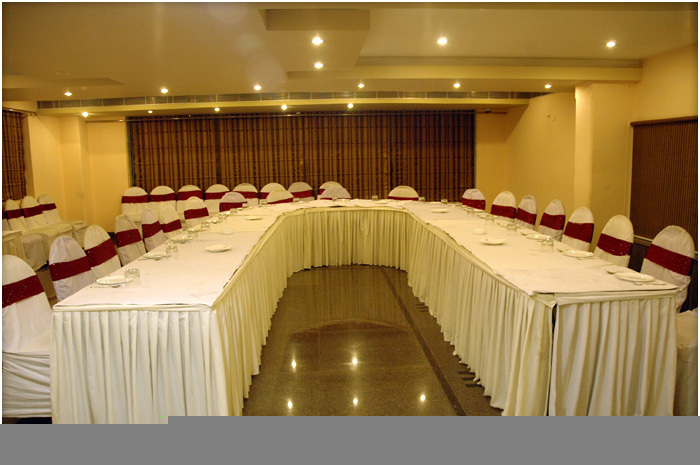 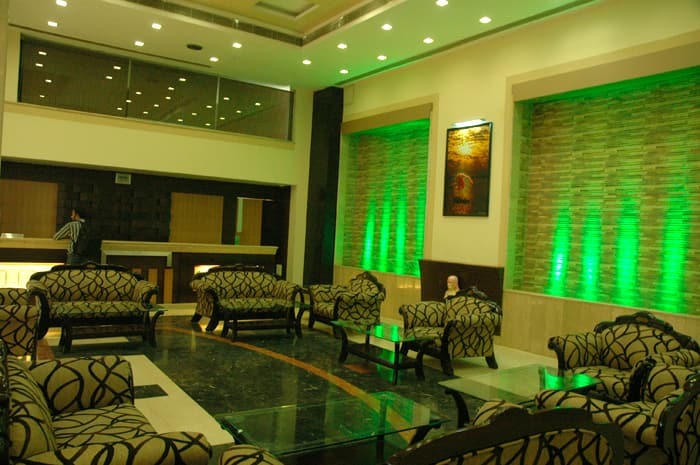 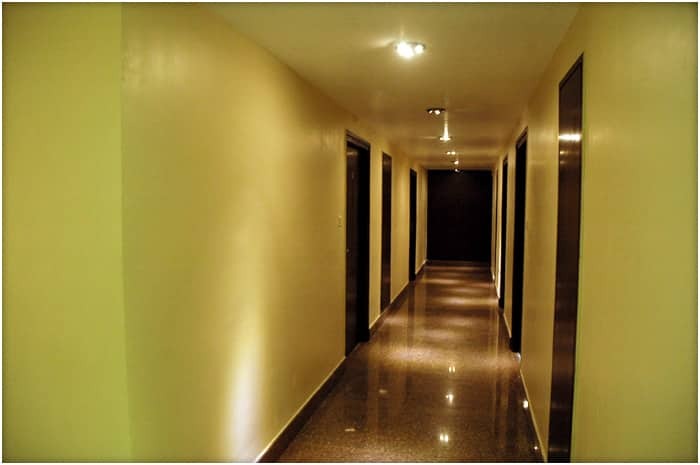 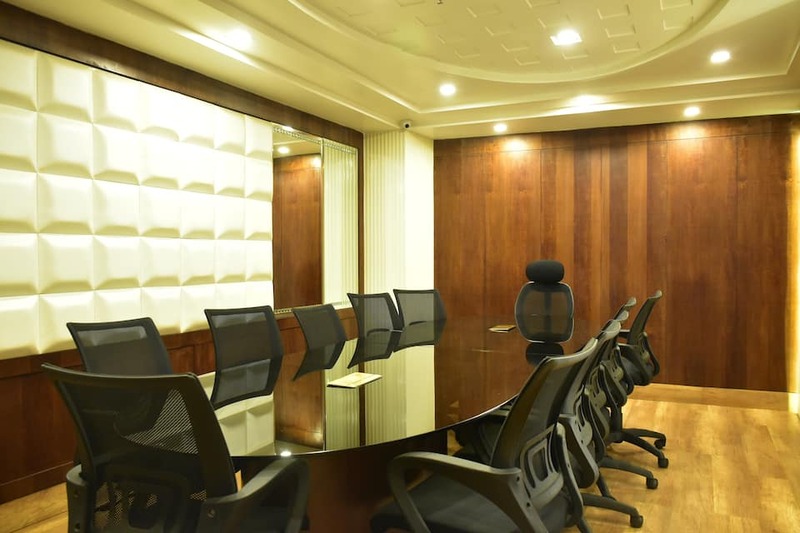 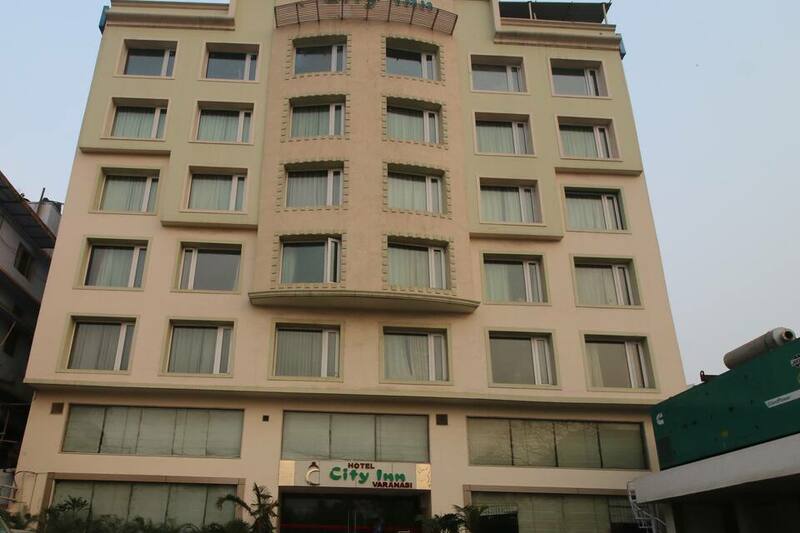 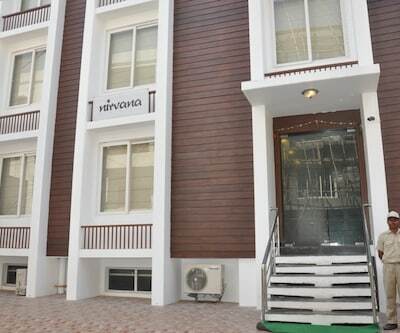 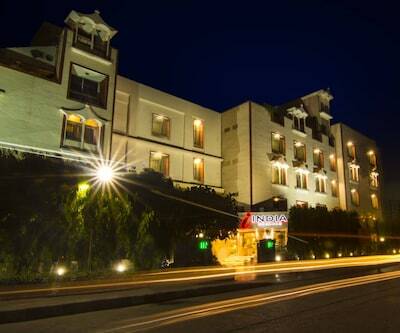 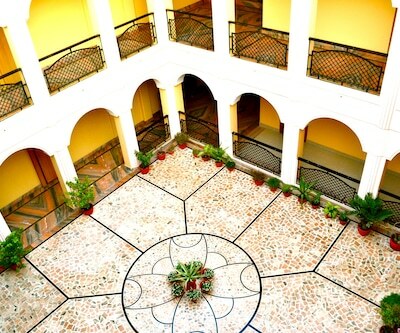 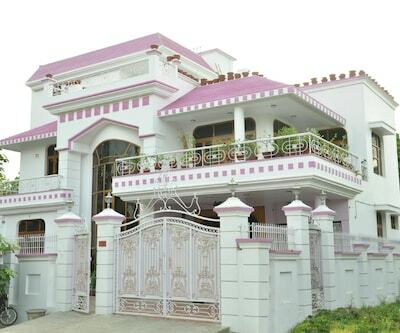 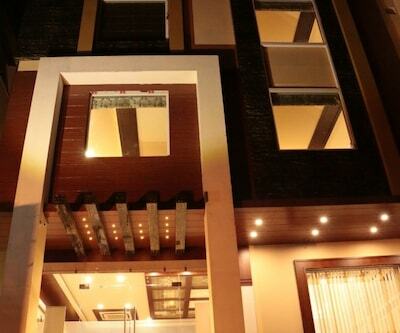 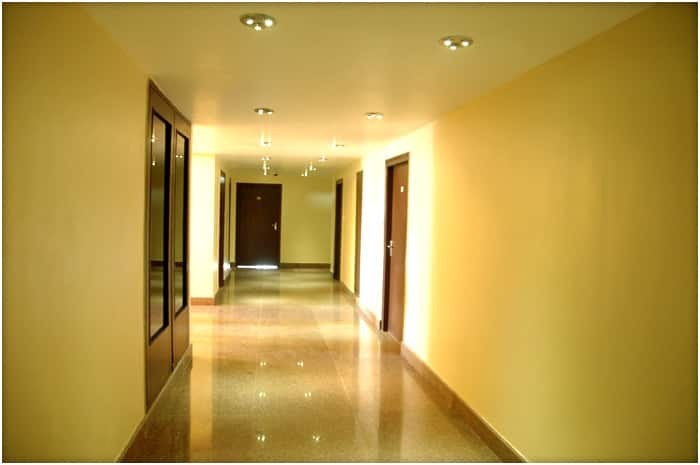 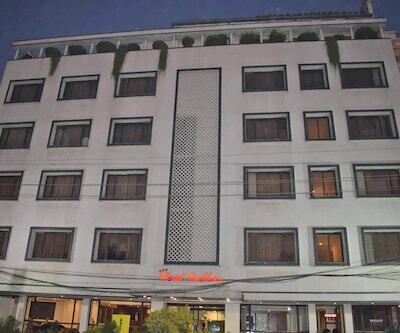 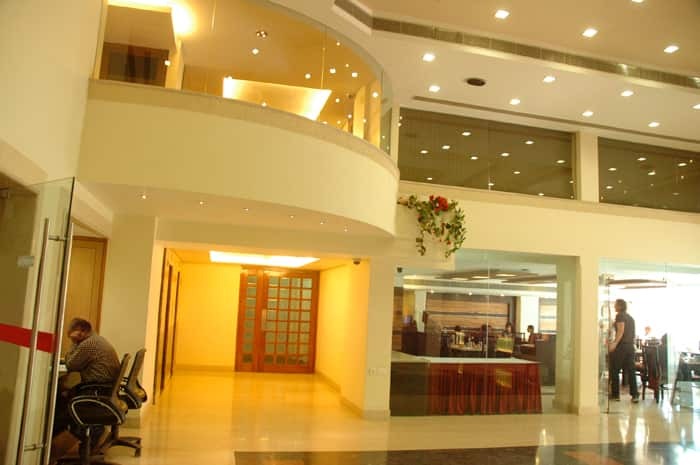 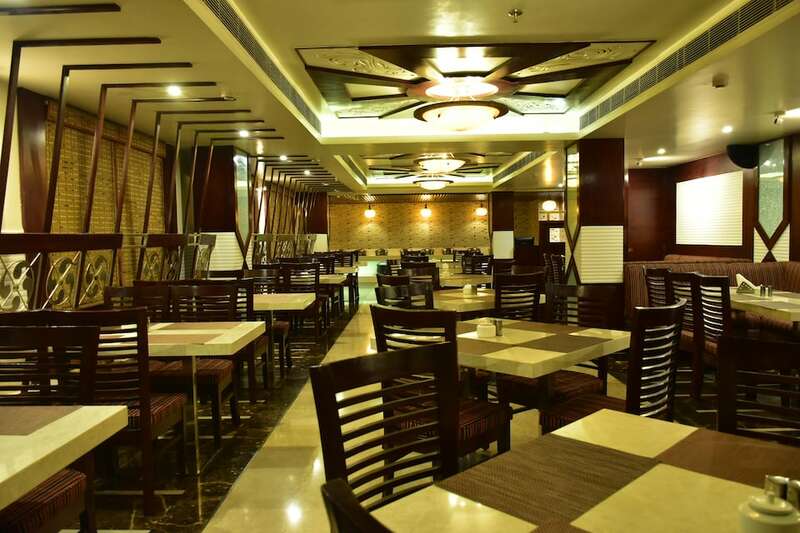 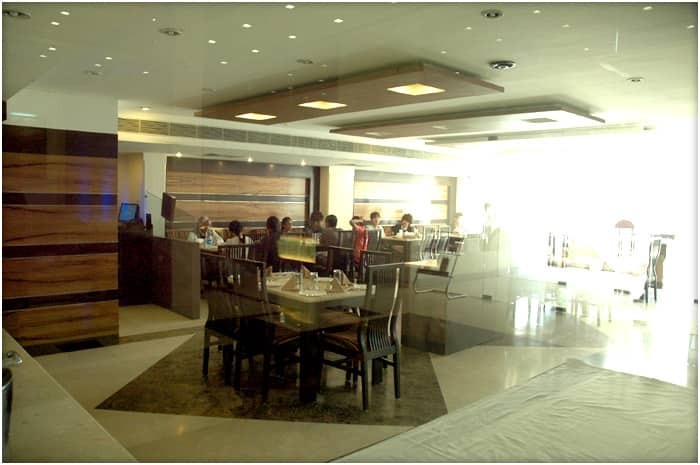 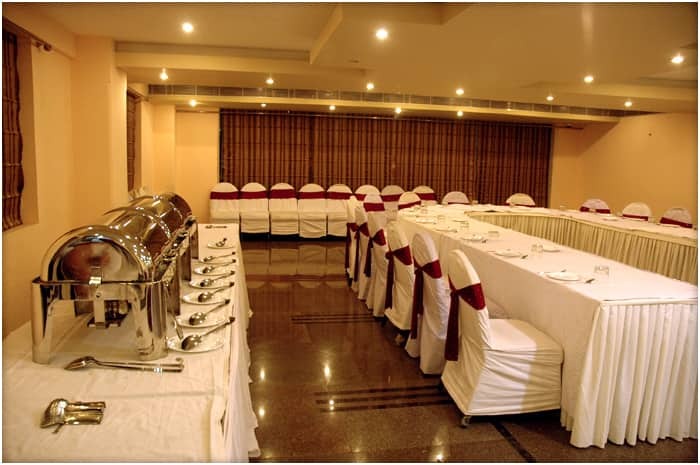 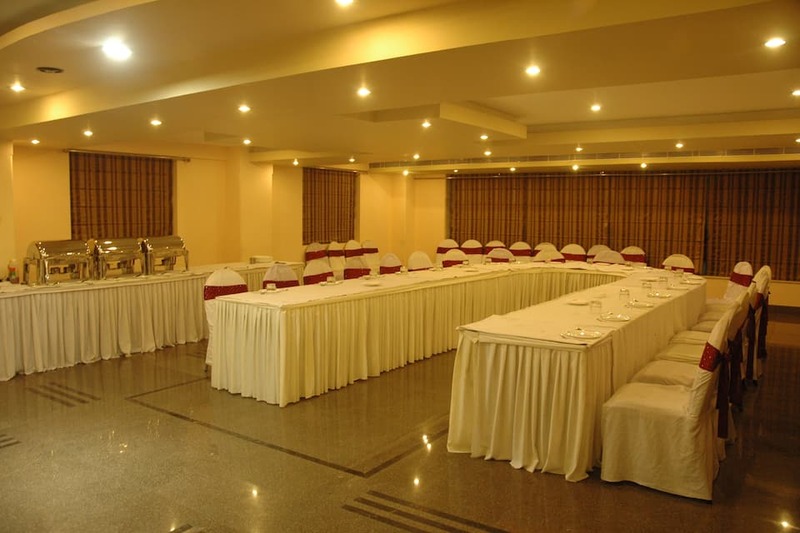 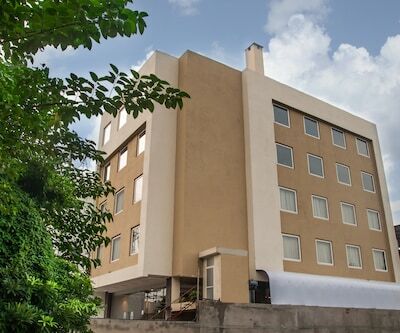 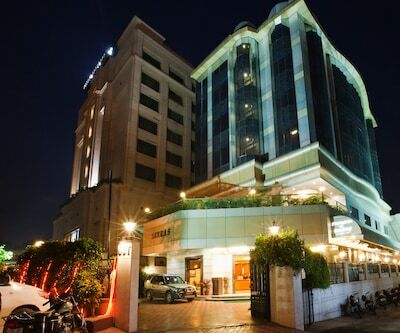 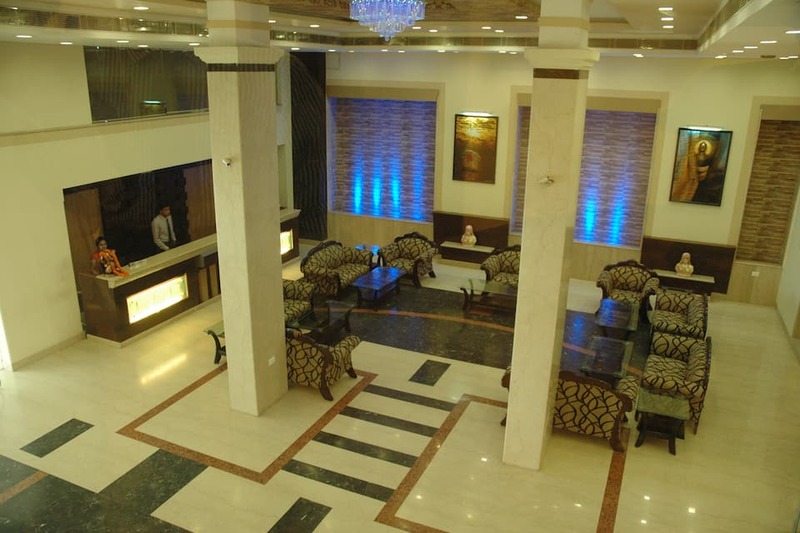 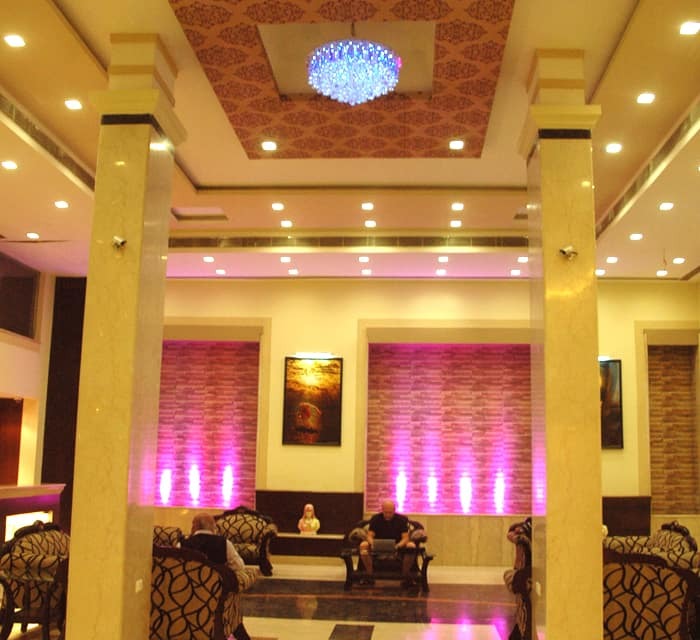 Hotel City Inn has facilities like a multi-cuisine restaurant, health club, banquet hall and conference room. 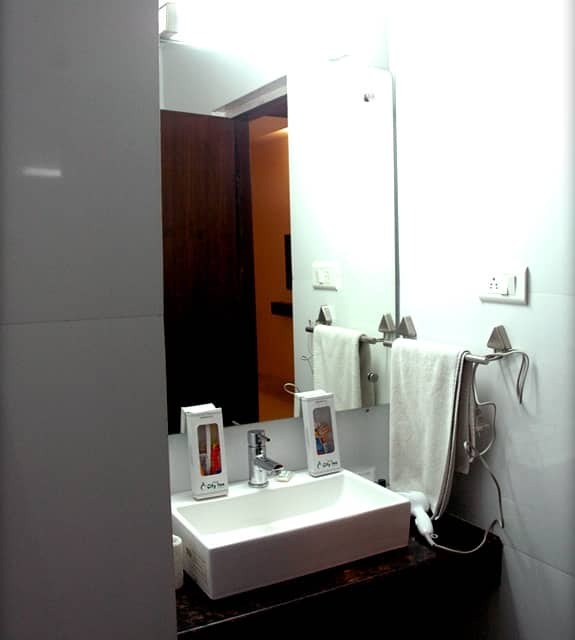 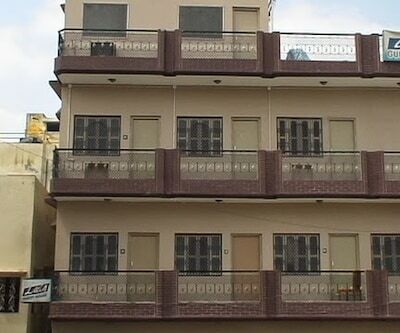 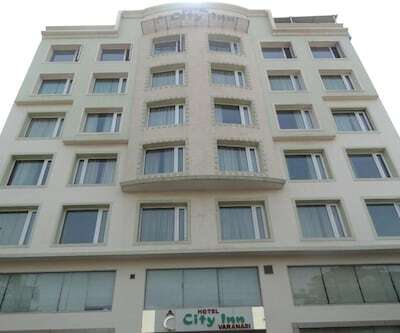 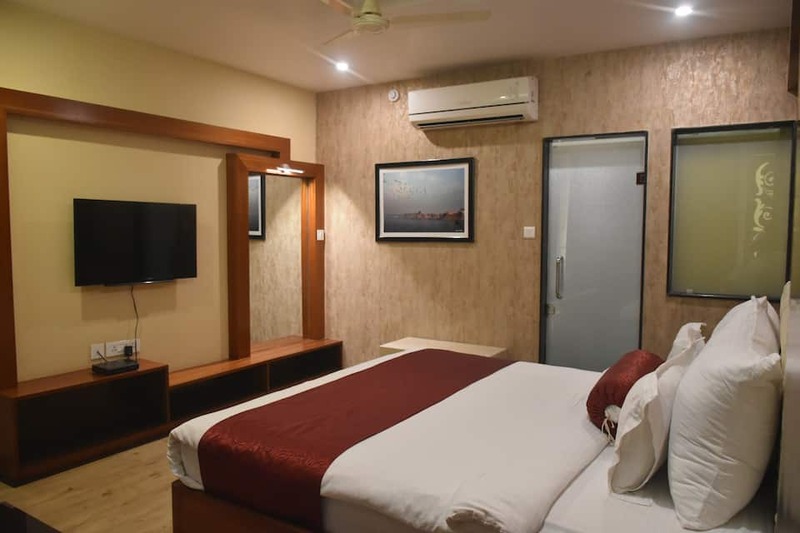 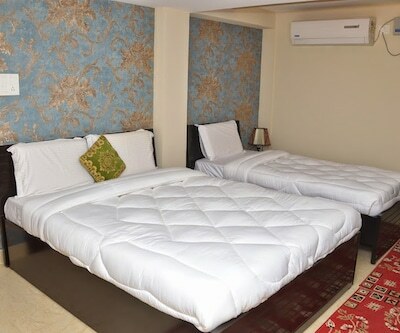 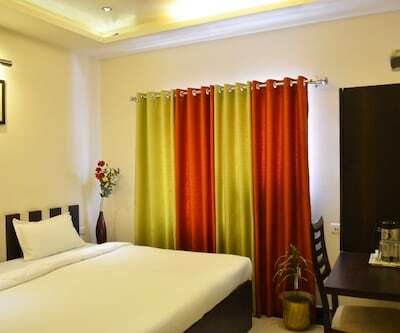 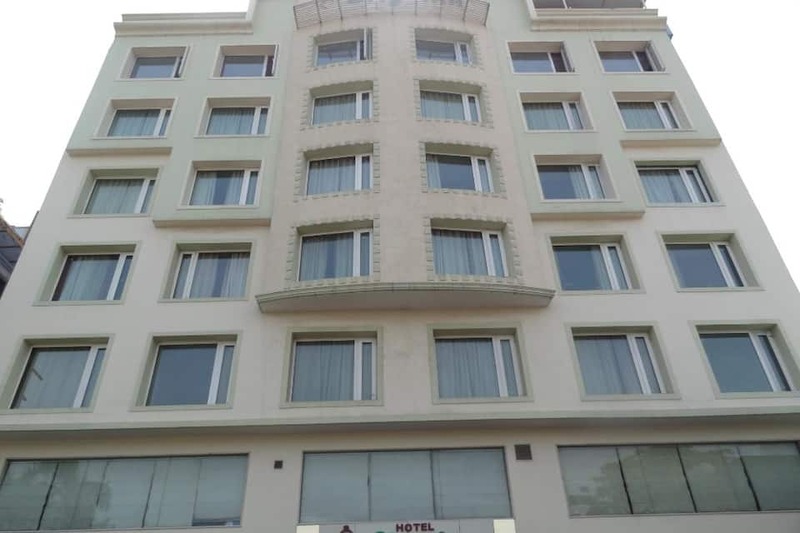 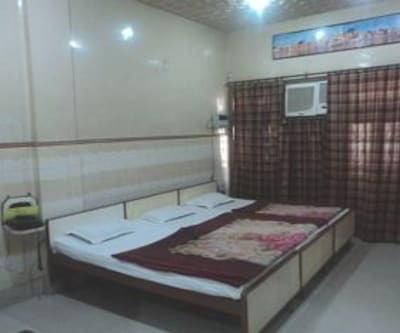 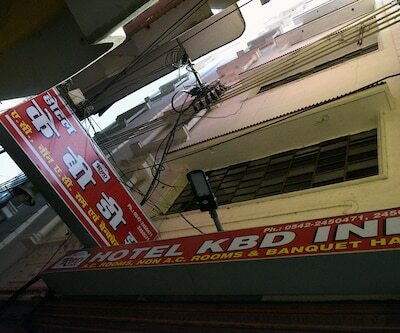 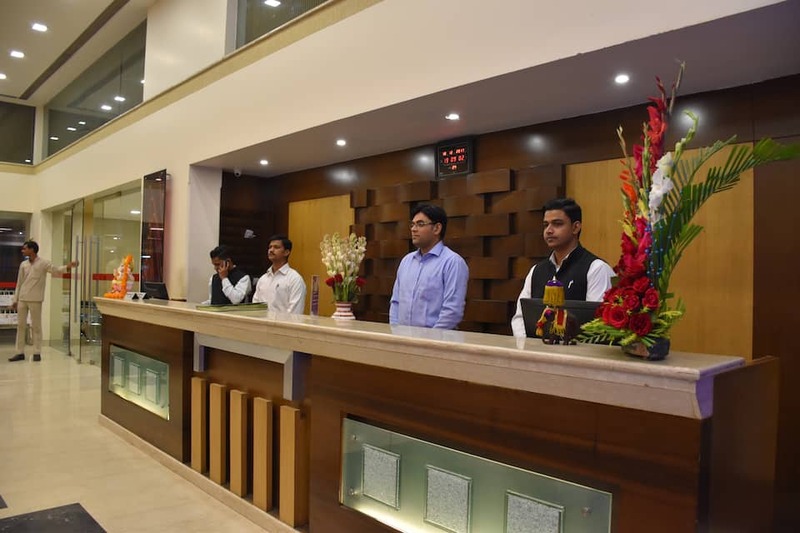 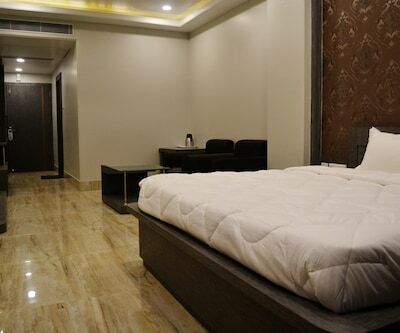 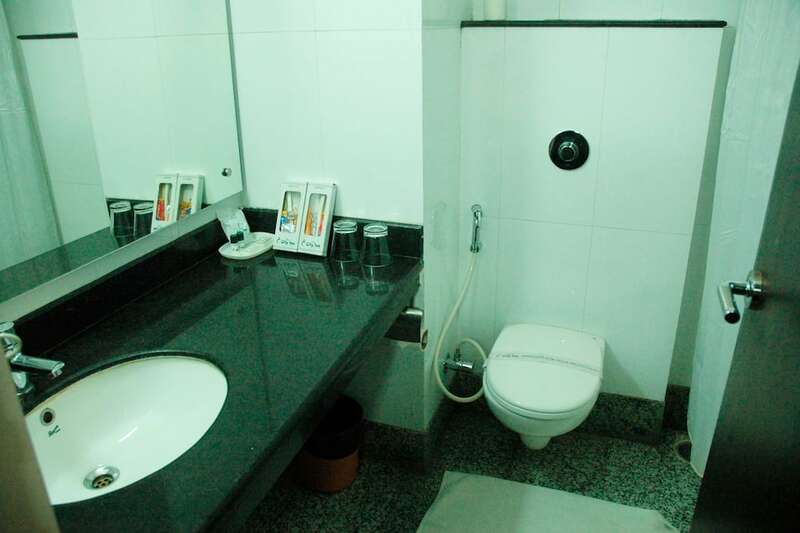 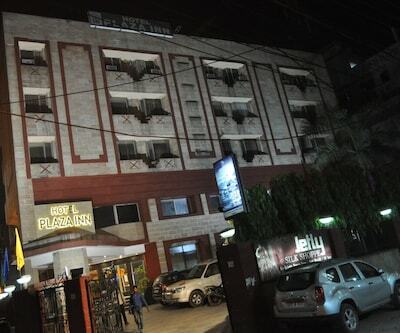 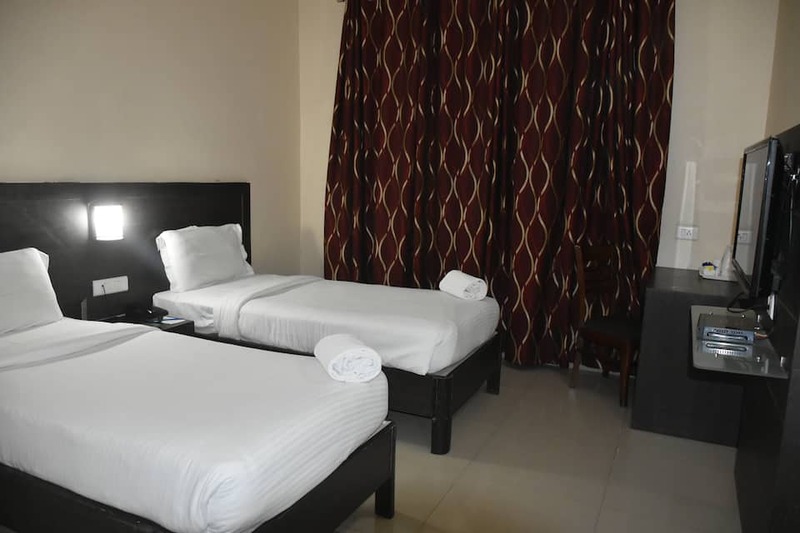 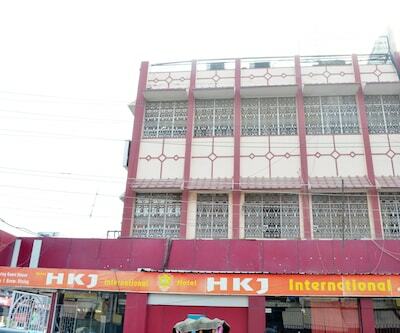 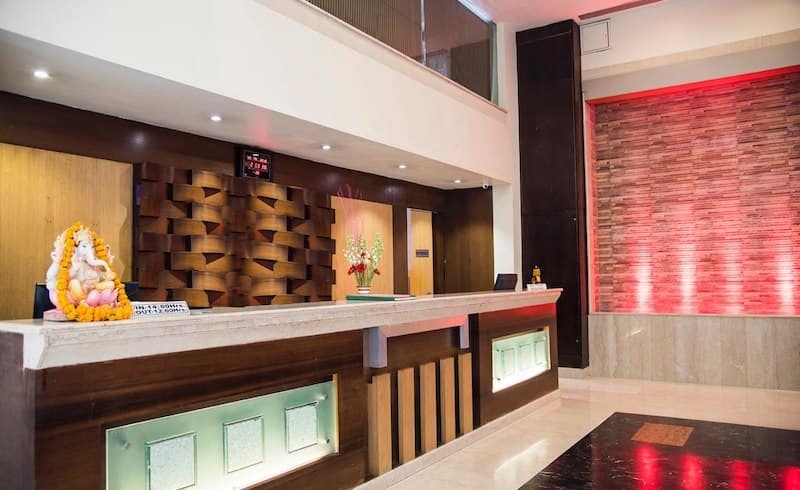 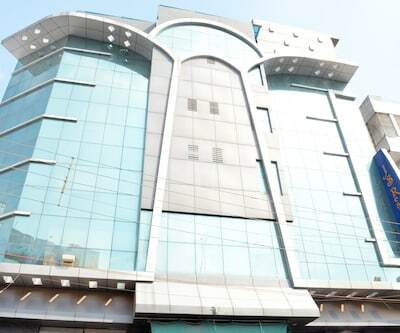 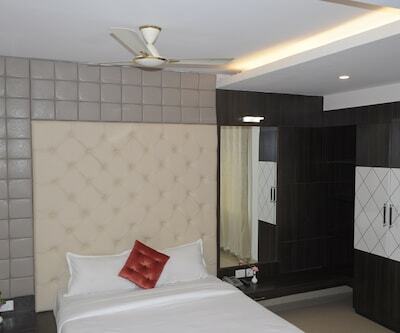 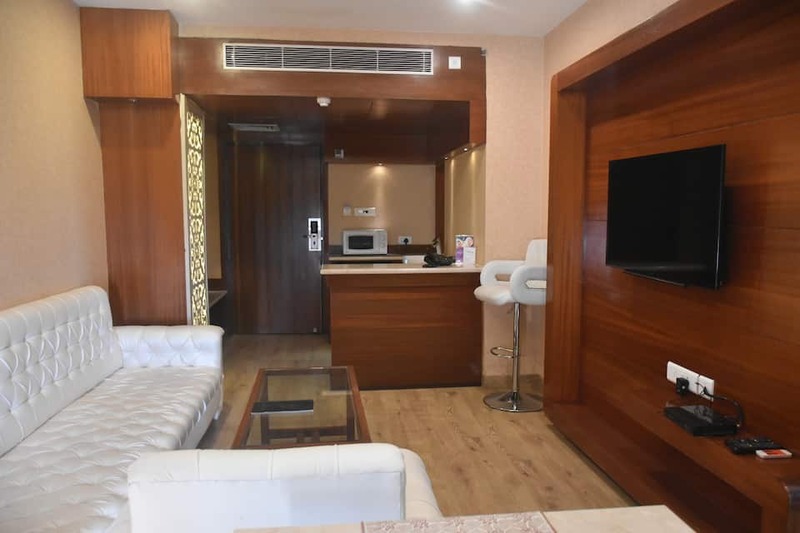 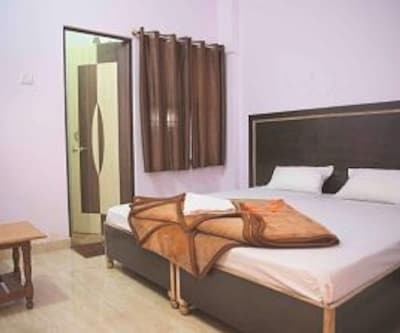 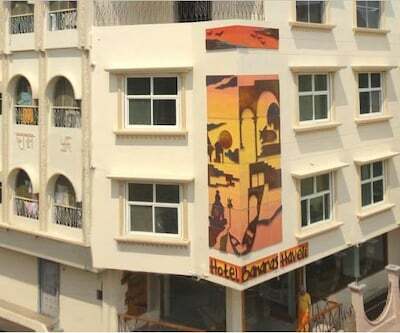 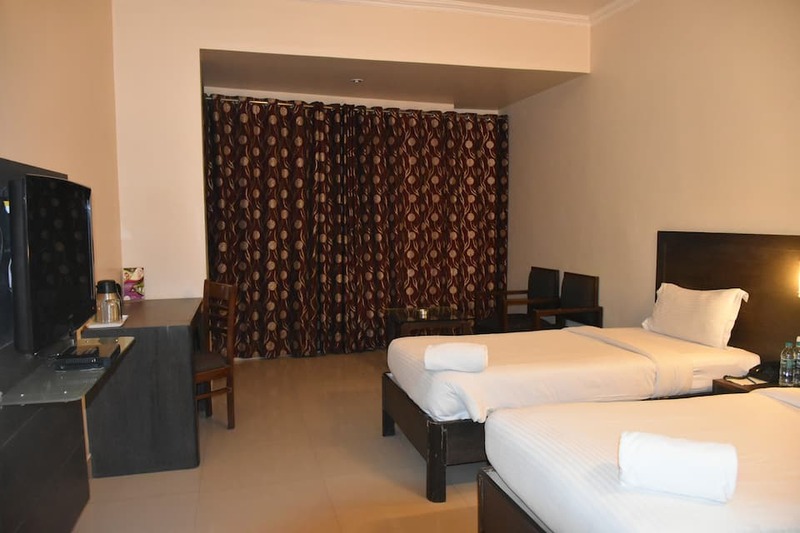 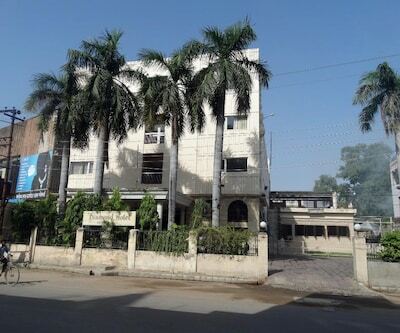 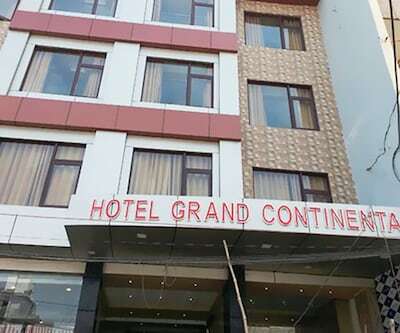 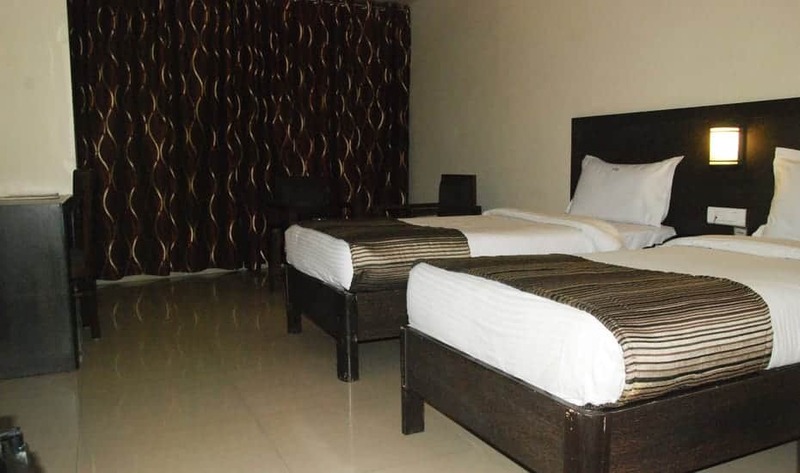 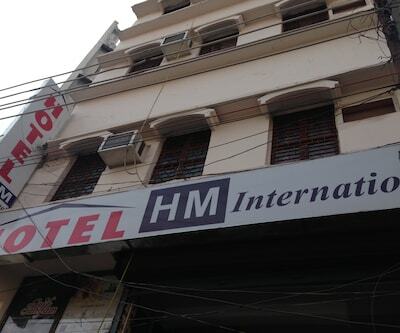 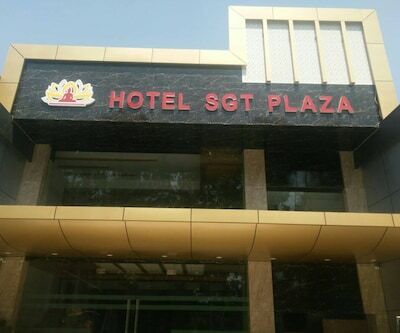 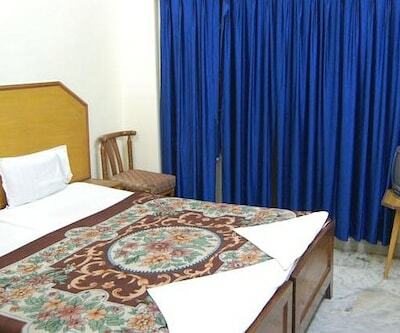 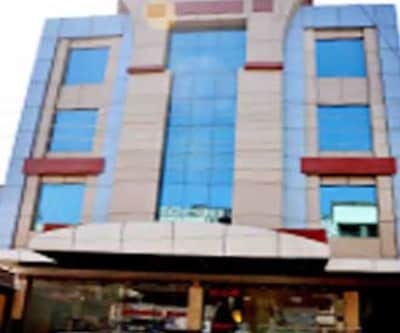 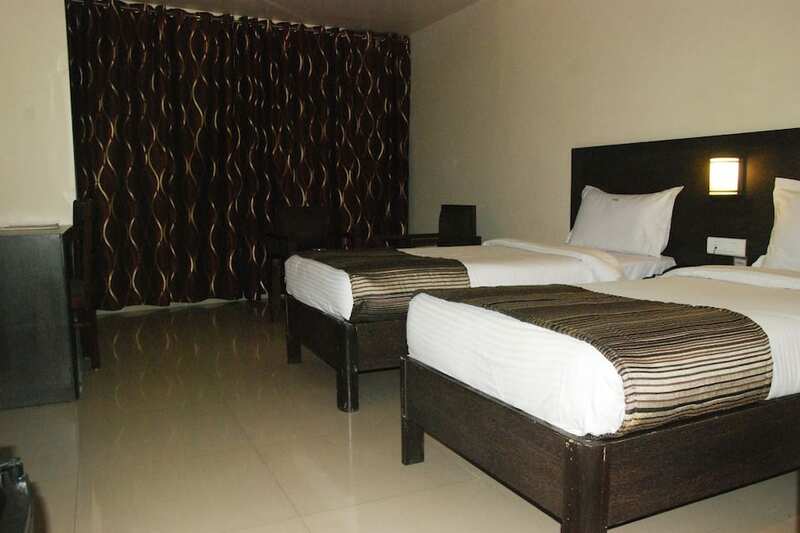 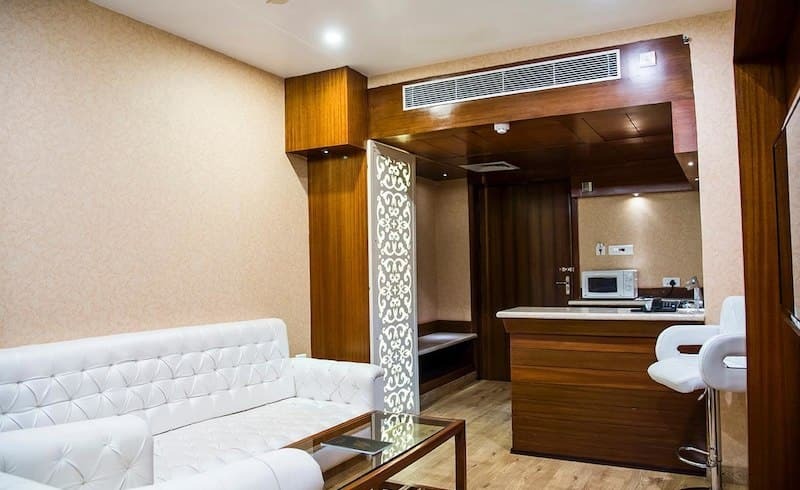 Hotel City Inn also provides laundry, concierge, travel assistance, and currency exchange.This property in Varanasi can be reached from Lal Bahadur Shastri International Airport (21 km) and Varanasi Railway Junction (0.5 km). 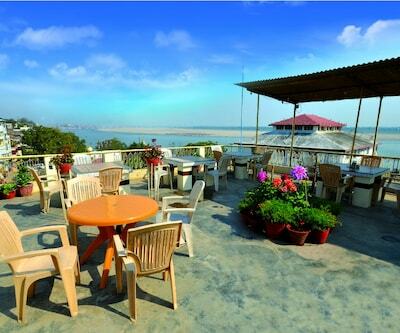 Places worth visiting include Assi Ghat (6 km), Harishchandra Ghat (5 km), and Ramnagar Fort (14 km).